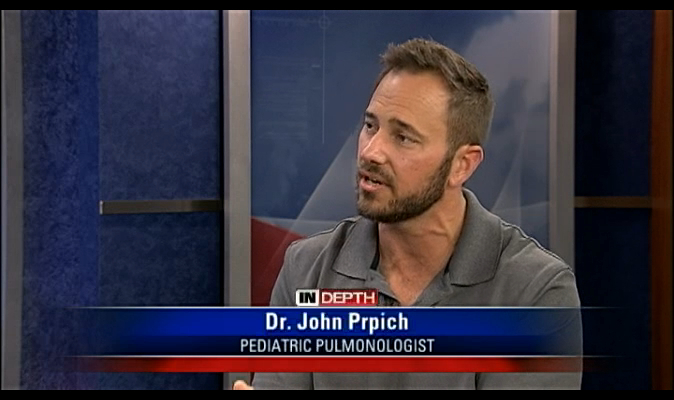 In the News | Pediatric Pulmonary Specialists, P.A. As families prepare for the start of another school year, we’re reminded of a critical activity that’s often overlooked: getting children, even high school aged teens, back to an earlier sleep-wake schedule. 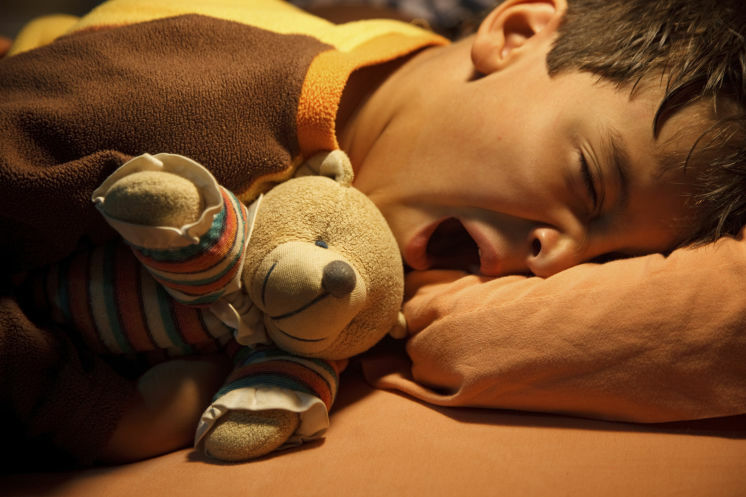 All summer long many kids enjoyed staying up later and sleeping in the next morning, sometimes shifting their normal sleep-wake schedule by several hours. Now, it’s time to shift back and lots of parents and kids are wondering: How do we do it? Symptoms are like those of the common cold, physician says. Infants and toddlers showing signs of the common cold may be at risk for a more serious condition. Nearly every child 2 years old and younger will be infected by RSV, or respiratory syncytial virus, said John Prpich, a Tampa Pediatric Pulmonologis. Many people are asking, when is this brutal allergy season going to end? Watching symptoms now can prevent bad breathing problems later in life. Watch children cases of pneumonia in St. Joseph’s Children’s Hospital in Tampa. Lean the procedures that Dr. Prpich uses to detect it, the treatments and symptoms. Asthma represents more than breathing problems. Watch how doctors detect asthma in children, with a simple breathing test in St. Joseph’s Children’s Hospital. Asthma is a disease that is killing and hospitalizing lots of children in a year. Watch the treatments and guidelines proposed by St. Joseph’s Children’s Hospital with its New Kid Friendly Age Group, focusing in symptoms and control. In this video you can watch cases of babies treated in St. Joseph’s Children’s Hospital for Whooping Cough. The pediatric pulmonologist, Dr. David Rosenberg, sees several cases of this disease every month. This is a disease that parents need to take seriously.